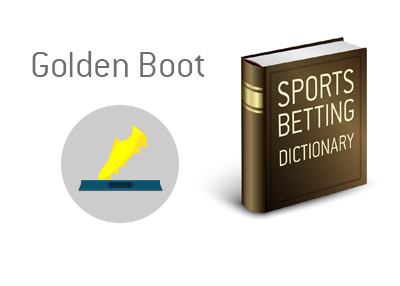 Golden Boot Definition - What Does Golden Boot Mean? What is the meaning of the term Golden Boot when it comes to the sport of football? 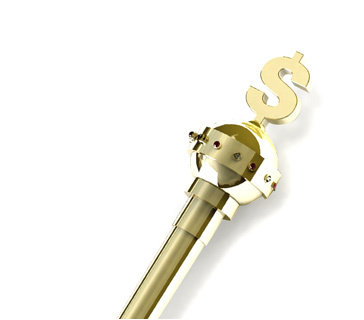 The Golden Boot is an award, given to the top goalscorer at the FIFA World Cup. The first time the trophy was given was in 1982 and it's name back then was the Golden Shoe. It changed the name to Golden Boot in 2010. If there is more than one player with the equal number of goals at the end of the tournament, assists are used to determine the winner. In the case where more than one player have the same number of goals and assists, the player that has played less minutes in the tournament wins the award. Who do you think will be the Golden Boot winner at the 2018 World Cup in Russia?